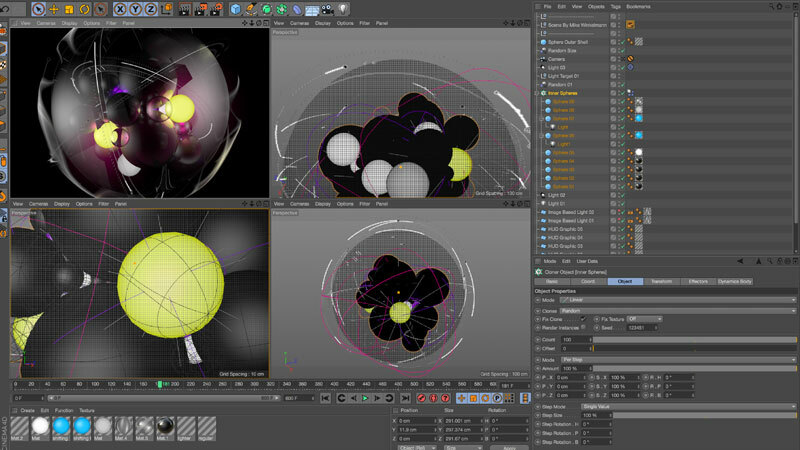 Maxon has announced the latest release of their 3D software, Cinema 4D R17. The new version comes with a host of new features including new spline tools, Houdini Engine integration, Take System which offers a new way of handling scene management, plus much more. For all the details on this latest release, you can visit the Maxon website.